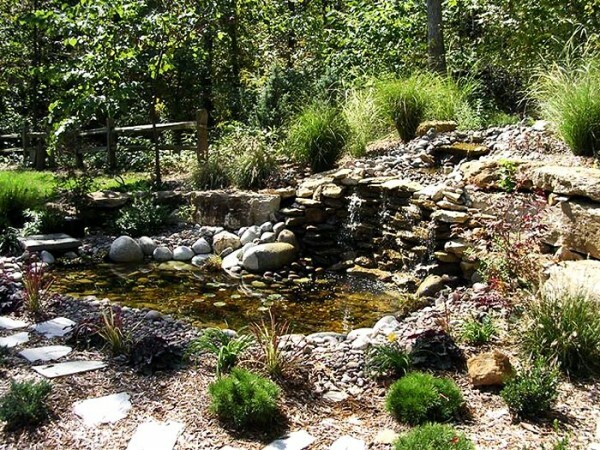 We can design your landscape to meet your personal preferences and existing environment. 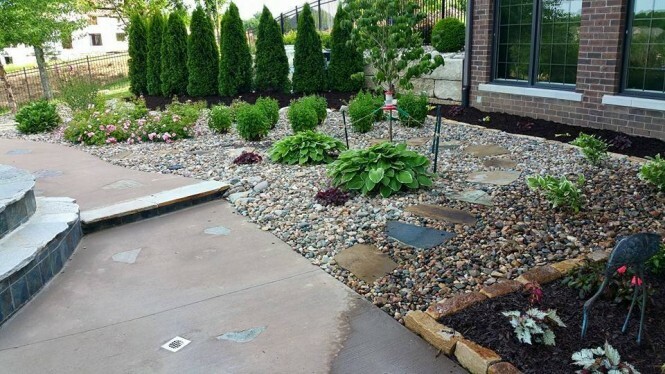 A beautiful landscape will increase the value of your property and give it an attractive curb appeal. We offer free estimates. However, we do not do free design drawings. Fees for plans vary with the project size and detail. In most cases, the fee for designing counts toward the installation fee if accepted within 3 months from the design date. 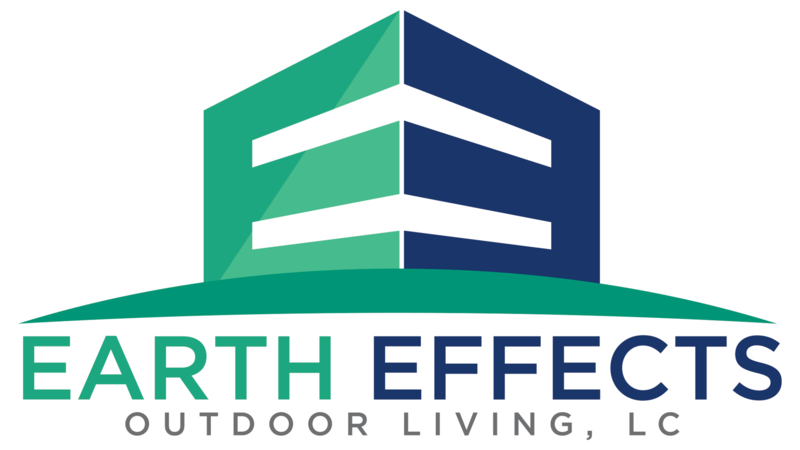 We can design and install virtually any outdoor living space you desire. Options are endless and can be tailored to most any budget. We install retaining walls to control water, create planting beds, support foundations and beautify steep slopes. Using a wide selection of pre-cast and natural stones we can create that customized wall you have always wanted. 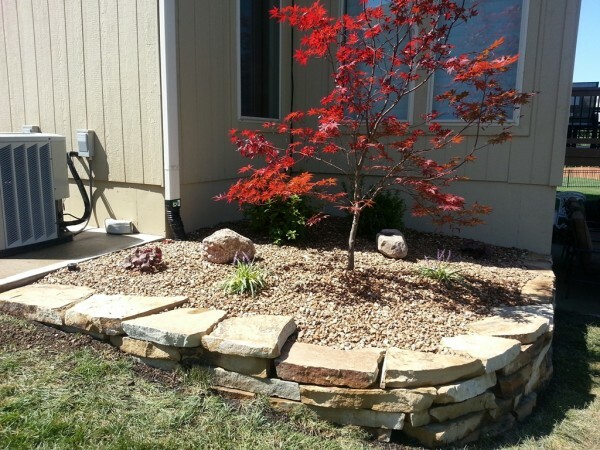 Using a variety of plants, mulch or rock and other features, we can construct a colorful landscape to compliment your home or business. 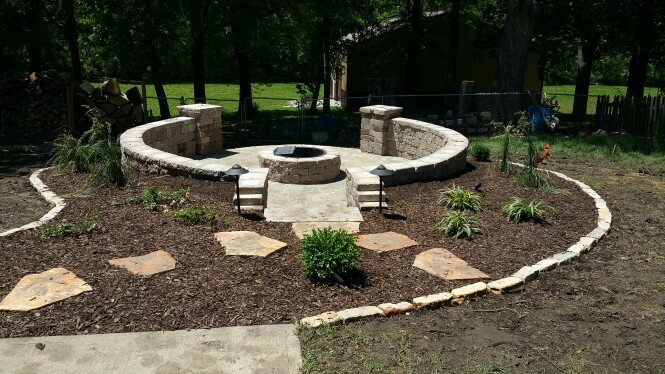 We install all types of landscape edging including natural stone, concrete (comes in a variety colors, shapes and textures), plastic, metal and pre-cast stone. Let us show you which one would best suit your needs. 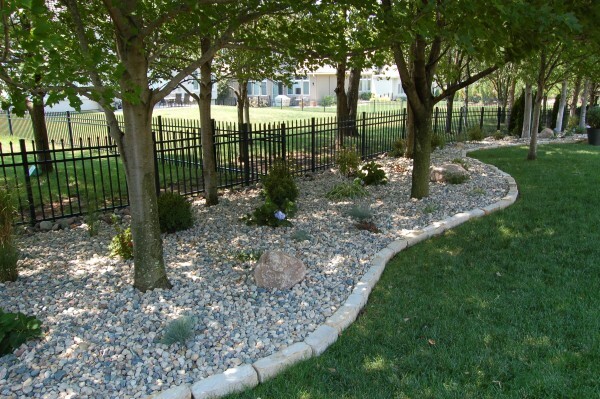 Using a system of drains, grading and downspout corrections we can eliminate your standing water problems. We also offer applications of a natural mineral product which reduces soil compaction and allows for better water and nutrient absorption. This solution also promotes root growth, which helps in controlling erosion. 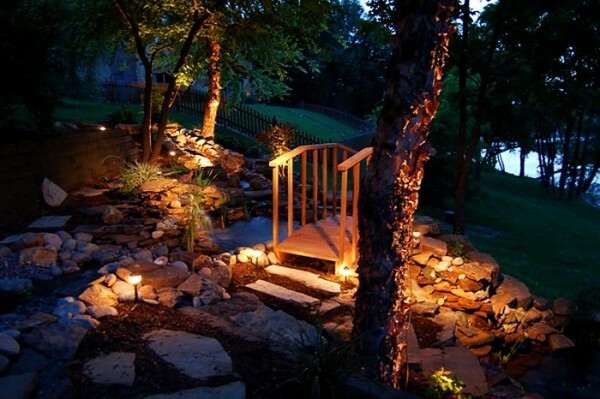 Add lighting to your landscape for added security and a brilliant nightscape effect. Systems can be installed for any size project. 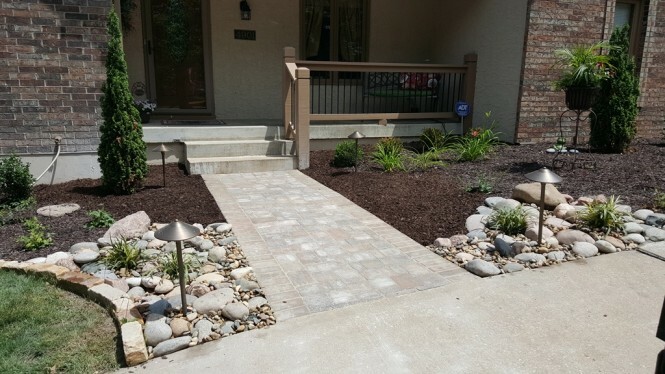 Spotlights can light up your house or your trees, path lights can light up a walkway or be used to accent a landscape. There are a wide variety of styles, sizes and wattages to use. If you have dream or a unique idea for a deck or arbor, we would love to make it a reality. 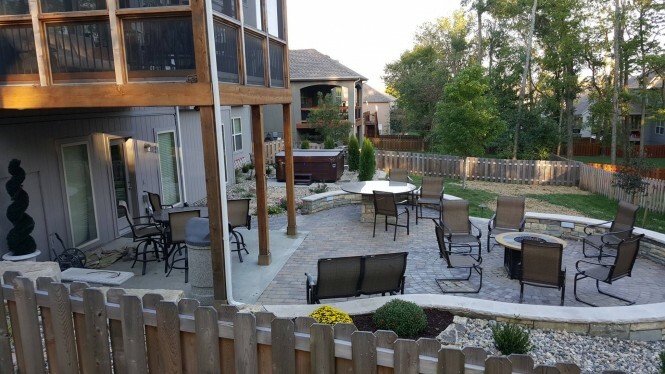 Using a wide selection of pre-cast and natural stones we can install that customized patio you have always imagined for extra room or added beauty to your backyard.